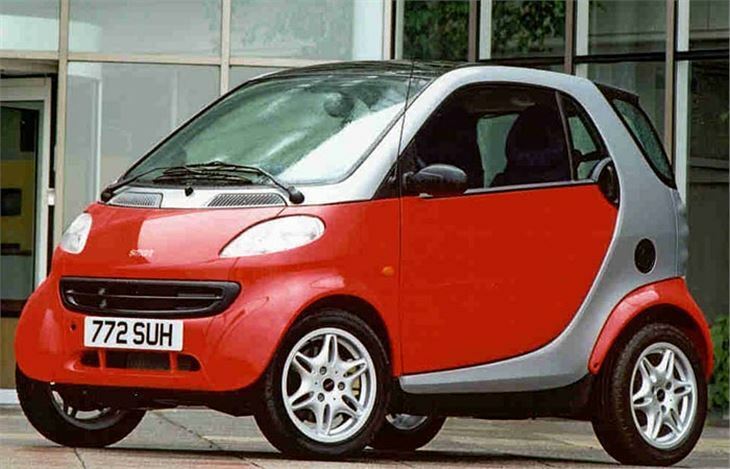 Smart ForTwos have been around for years. At first, enterprising independents KSB (www.ksb.co.uk) started importing them. 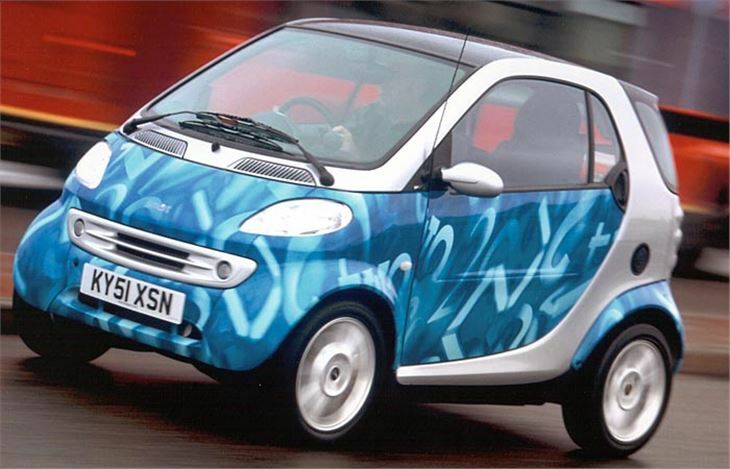 Then, when Mercedes Benz (now Daimler Chrysler) saw the opportunity being missed, official imports began from last year's Birmingham Motor Show. 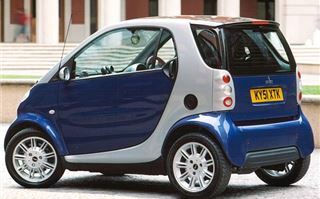 And, at a launch price of just £5,400 for a base model Smart & Pure, it wasn't a bad little buy. But, for the British and Japanese markets, there was one tiny problem. The Smart was left-hand-drive only. And, the way the car was constructed, there was no way of converting it to right hand drive. 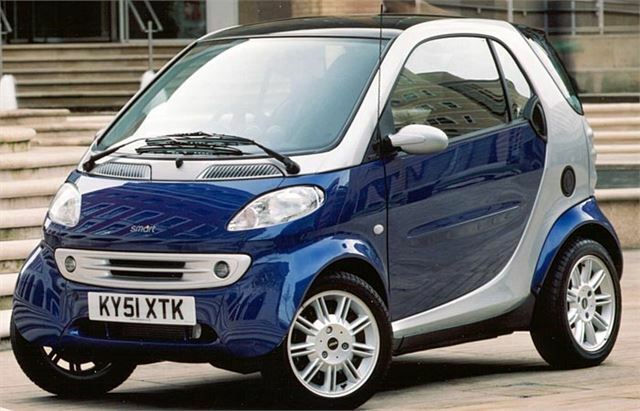 So Smart itself set about the task, and built a new floorpan that effectively mirror-images the left-hand drive car. While previously the LHD Smart was fine for use in town, and excellent for the disabled who could emerge kerbside, the RHD option opens the market to everyone. And the car makes a lot of sense. For a start, it's only 2,500mm long (eight feet two-and-a-half inches), so takes up half the road space of an executive saloon. Very logical if there's only one of you commuting in it. 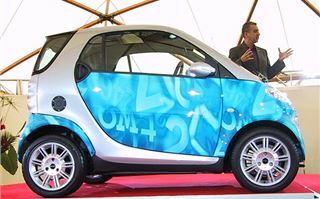 The engine emits just 118g/km CO2, which is the lowest of any petrol-engined car and qualifies for the lowest VED and Company Car BIK tax rates. 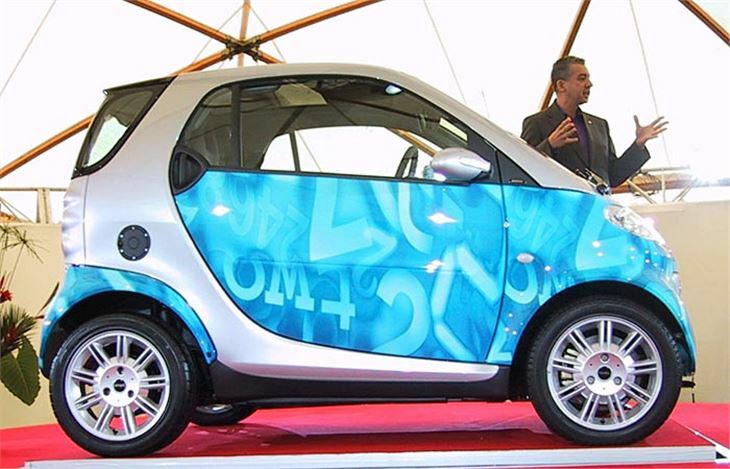 Official fuel consumption for all models is 46.3mpg on the urban cycle, 65.7mpg extra-urban and 57.6 combined. Prices begin at £6,295 and include a 25,000-mile three-year warranty. An employee on the lower rate of tax would pay just £217 a year in BIK tax for running one on the company. So what's it like to drive? We had a 54bhp Smart & Passion which offers either Softip self selection of gears or, at the touch of a button, Softouch fully automatic. The Tiptronic-type Softip change takes a bit of getting used to because it's counter-intuitative (works the wrong way round), and you need to use all six gears which means a lot of gear changing. Switching to Softouch fully automatic relieves you of that chore, but returns a sluggish response and can leave you with no gears at all when trying to set off from the traffic lights (indicated by a '0' in the gear selection display). However, get it right and it has enough poke to overtake a slow-moving Volvo 440 without unnecessarily quickening your heartbeat. From inside, you don't feel that you're driving a dinky little 8ft-long car. 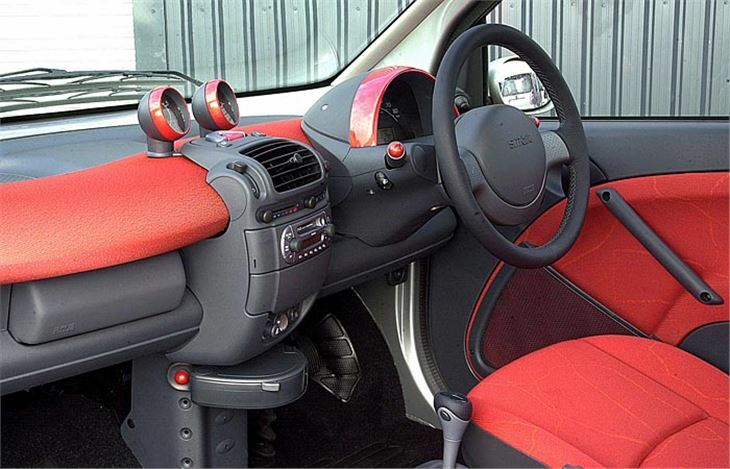 The passenger sits a few inches behind the driver and the cabin spaciousness makes it seem more like a mini MPV than a two-seater sportscar. It doesn't pitch forwards and backwards anything like as much as you would expect, and even the ride quality is better than the average hot hatch. Come to a corner and, after last year's front suspension improvements, the handling is noticeably better than the early LHD Smarts. Eventually, though, you do encounter serious understeer and a sort of hopping effect, which is hardly surprising with 145/65 tyres on the front and 175/55s on the back. Amazingly, the wheels are a full 15 inches in diameter. Smarts are a lot thicker on the ground these days. You don't get the smiles and pointed fingers of a few years ago. They're starting to be accepted as sensible urban transport rather than gimmicky and trendy. Over the next year they will begin to sell in serious numbers. 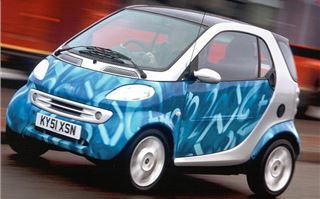 If the Smart & Pure gets the Group 1 insurance rating it should get, then my 17-year-old son could be driving around in one by this time next year. I only hope he doesn't try to get sixteen of his mates inside, as demonstrated by members of the Chinese State Circus to set an official new Guinness World Record.